I am a Essex Wedding Photographer but offering International coverage. Capturing the moments as they happen in a unobtrusive, candid manner blending traditional with creativity into the mix. Your wedding day is one which you’ll remember for many years to come. A wedding album could be your only tangible item to remember the most important day of your life. Help ensure that those memories don’t fade with stunning photographs to create a story of your big day for the two of you to treasure. 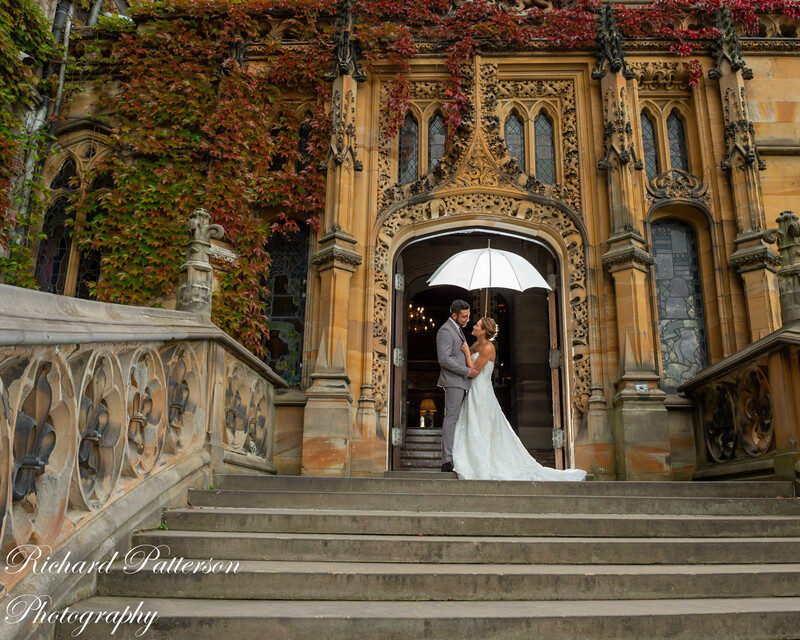 As a professional photographer I ensure that all your photography requirements are met efficiently and to a standard of quality which I know you’ll be proud to show off. I give you a free consultation and make sure that your Wedding is covered to your specific needs and requirements. Every Wedding is as individual as you are! Your wedding photographs may be your only reminder of the once in a lifetime day that you shared together. 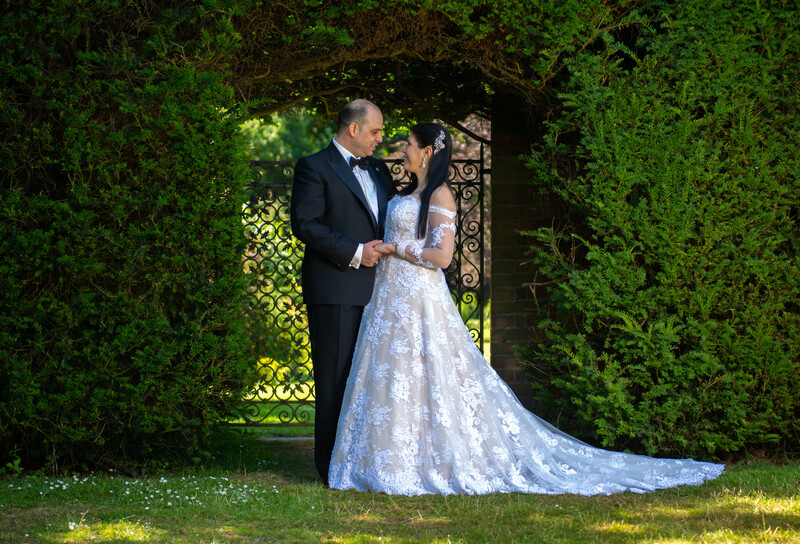 That is why all my wedding photography packages / collections include a full days attendance, your day of photographs starts bright and early with bridal preparation and usually ends late in the evening as you and your guests dance the night away. 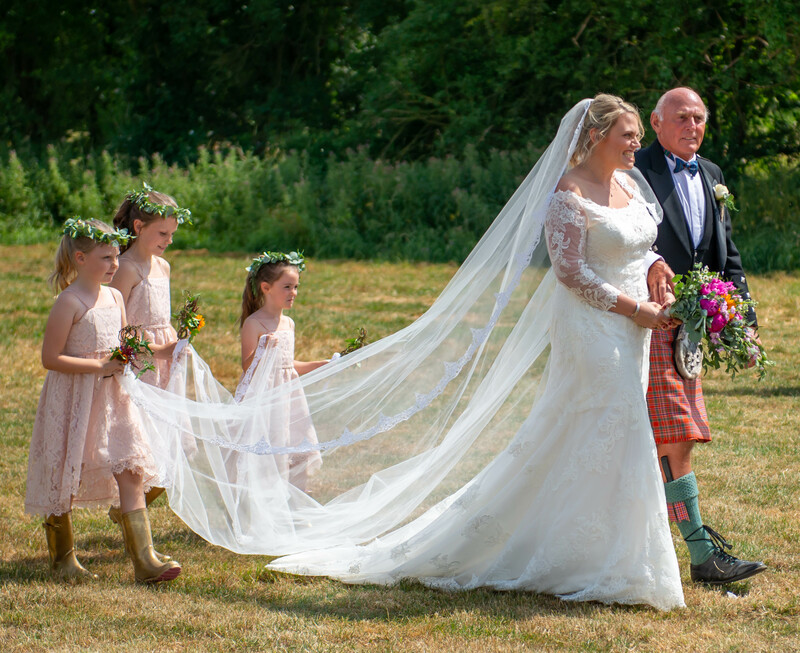 Candid, unobtrusive, documentary style Wedding Photographer. I’m relaxed and help plan your day. I’m meticulous about details so you can relax knowing its been taken care of. I sell the highest standard Bespoke products handmade in Italy. Albums, Matted Prints in reveal box, canvas and acrylic wall art, please go to my lifetime products page so see in more detail. I give you a free consultation to go through exactly what you would like on your wedding day and the possibilities. When I then meet with you I can show you bespoke products that you can purchase and to sign the contract. I’m fully insured and I normally try to meet with you again between 2 to 4 weeks before your wedding day to make a timeline of your day so I know where I need to be and when, with time to spare. 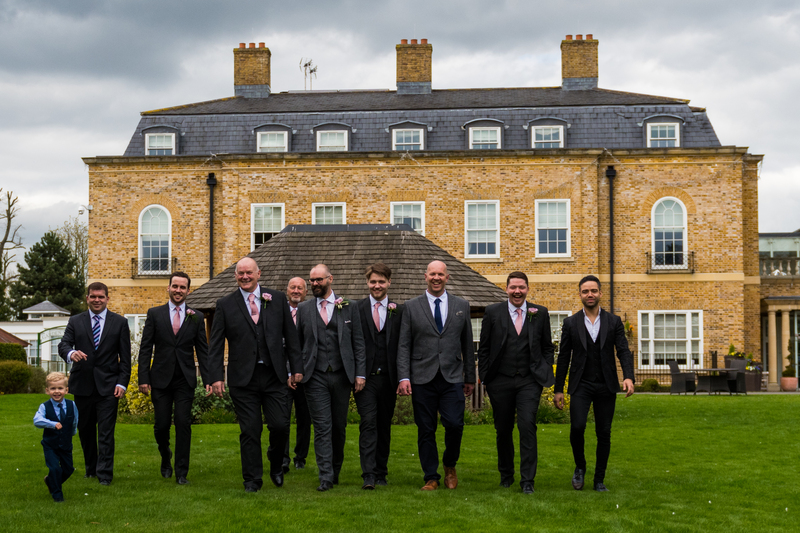 I visit the venues before the big day to give you the best possible locations for you photos to save you time so you can relax and enjoy more time with your guests knowing its all been taken care of by me. SAY YES TO THE DRESS UK, ABSOLUTE BRIDAL MAGAZINE.